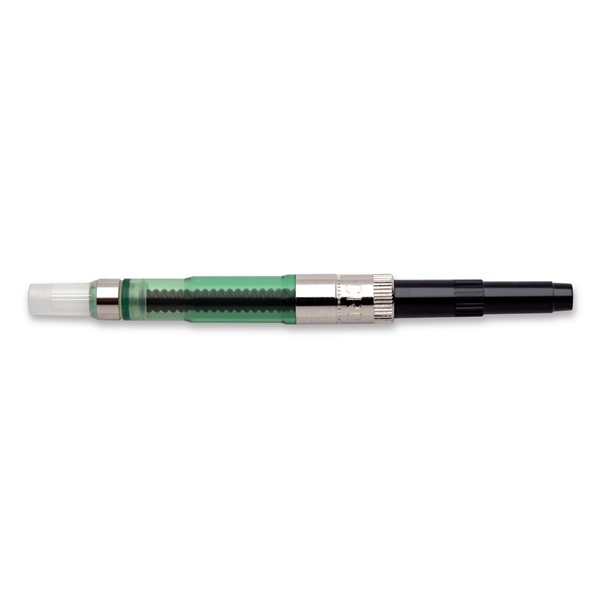 Summary: Screw-in style converter for Century II, Apogee, Verve, and ATX fountain pens enables the use of bottled ink in place of fountain pen ink cartridges. Summary: Push-in style converter for Townsend fountain pens enables the use of bottled ink in place of fountain pen ink cartridges. 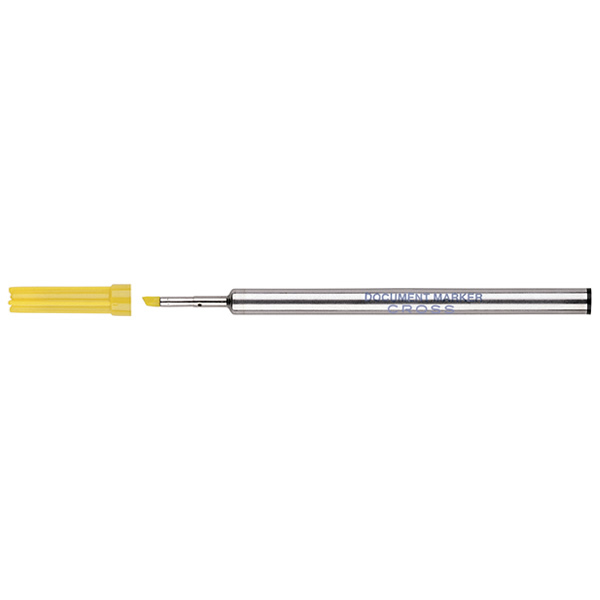 Summary: Ball-point refill for standard Cross ball-point pens. 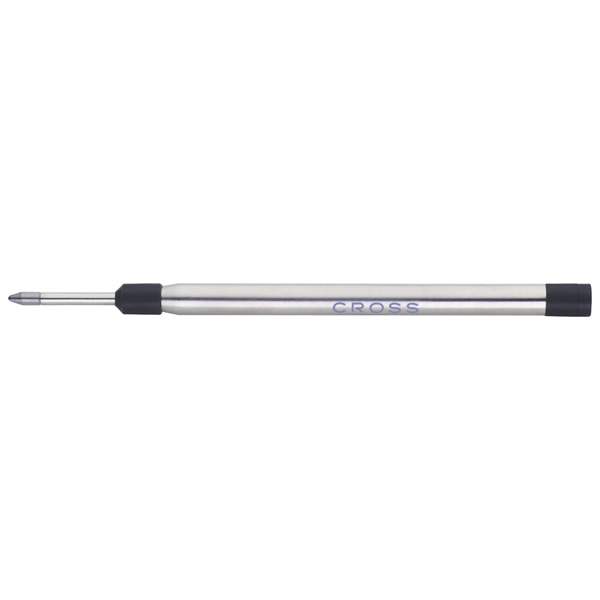 Suitable for general-purpose writing, highly reliable and convenient for use on all paper. 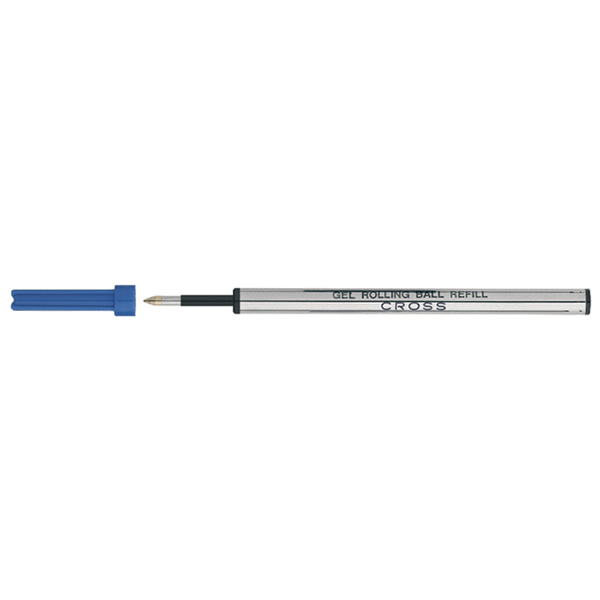 Summary: Jumbo ball-point refill for all Cross Selectip pens. 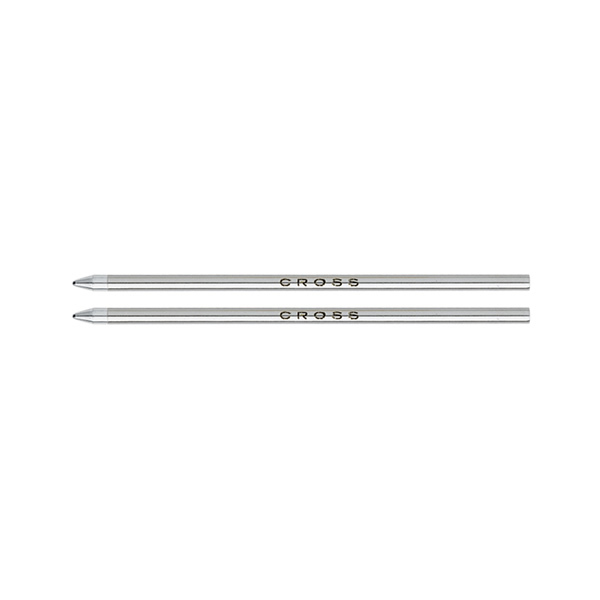 Suitable for general-purpose writing, highly reliable and convenient for use on all paper. 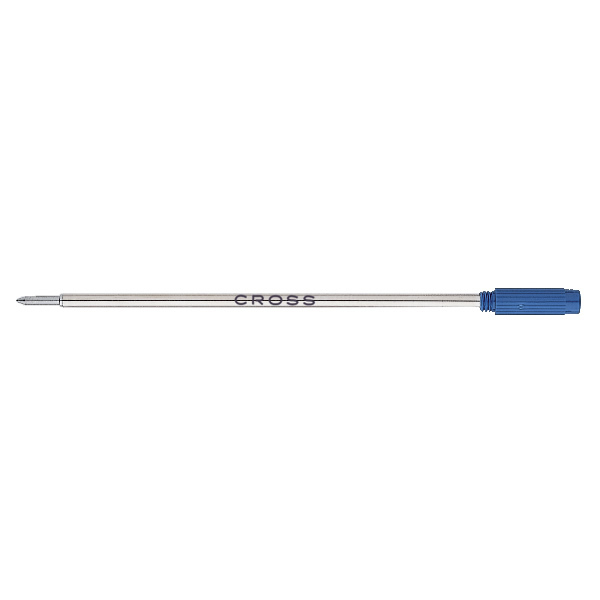 Summary: Ballpoint pen refills for use with the Cross Autocross, Tech3, and Compact pens. Summary: A smooth alternative to the free-flowing ink of a fountain pen, with the convenience of a ball-point. Gel ink refills are available in two classic colors, and are designed for use with all Cross Selectip pens. Summary: Brilliant yellow document marker refill for all Selectip pens; specially designed to highlight text and documents. 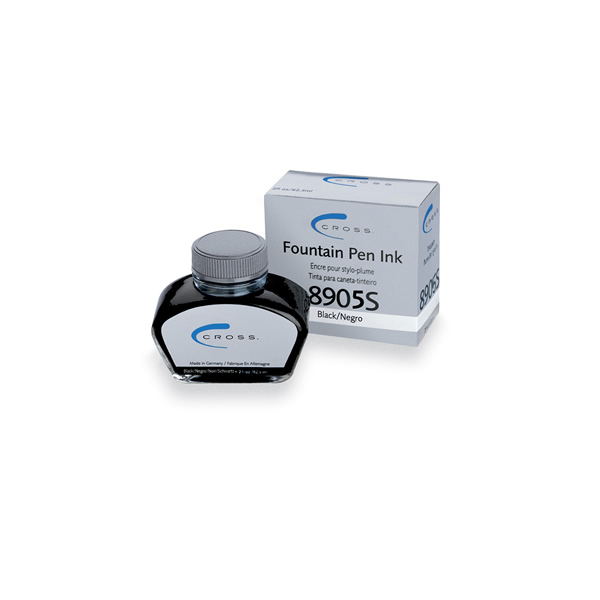 Summary: The perfect complement to a Cross fountain pen, our ink is formulated to provide both superior writing characteristics and complete chemical compatibility with our fine writing instruments. Bottle contains 62.5 ml (2 oz.) of ink. 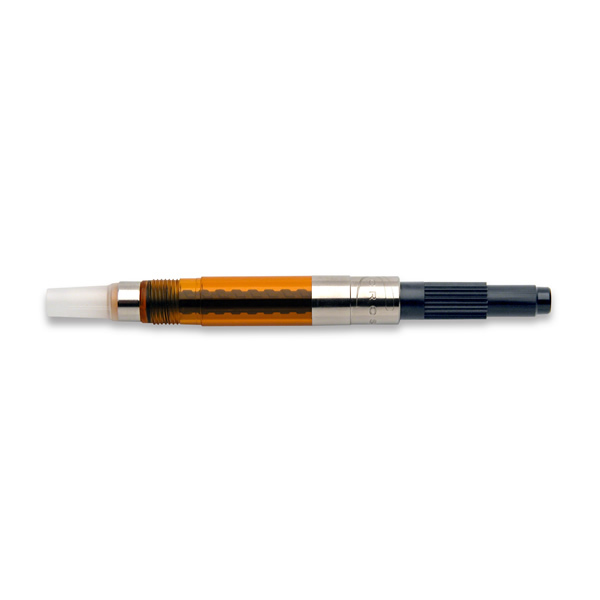 Summary: The ink in our convenient fountain pen cartridges is formulated to provide both superior writing characteristics and complete chemical compatibility with our fine writing instruments.